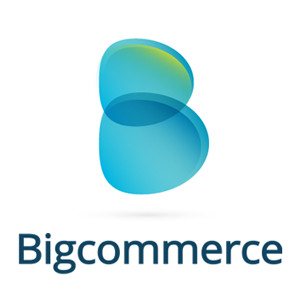 Looking for the Bigcommerce Development Company? Contact us now. 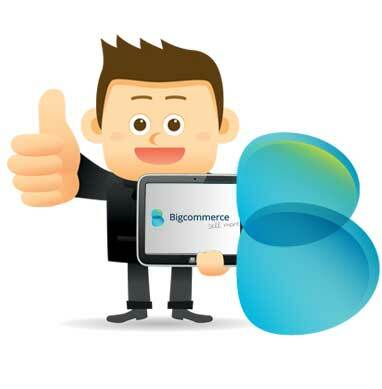 Looking for the Bigcommerce Development Service Get in touch now.